I read an interesting article about the lack of musicians available in the church. 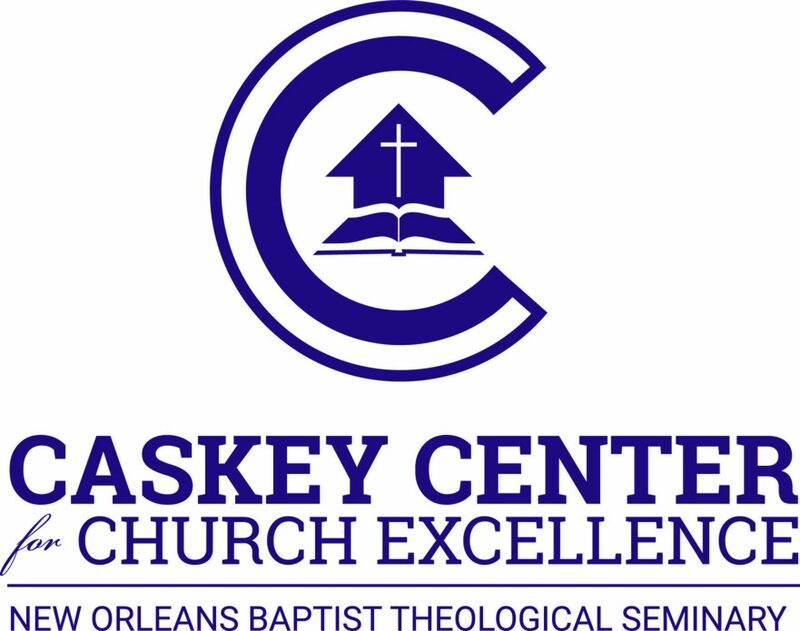 Scott Barkley, production editor at the Georgia Baptist Convention’s Christian Index, wrote about the effects of the cultural change throughout America. What was once considered a rite of passage for children has diminished. Fewer kids are taking piano and other music lessons. More kids are involved in sports. While this may be healthy for kids who sit around looking at tablets, it has an unexpected negative consequence for the church. Also, those who are skilled musicians are often drawn to secular opportunities. We are seriously lacking talented musicians to lead in worship. Rather than bemoan the state our culture is in, we need to be proactive. This issue affects small churches and large churches. Many churches have adopted the use of recorded music (CDs, digital music, etc. ), and others are contacting local college ministries. Disciple young believers with musical abilities to see how they can use their skills/gifts for the kingdom. Encourage current musicians in the church to mentor/teach potential musicians. Give them space to practice. Give them opportunities to play during worship. Disciple the congregation to be open to different types of worship expression. Many younger musicians are capable at contemporary worship, but are intimidated by hymns. Allow them to worship God in their own cultural expression. What have you found that would help in these types of situations?